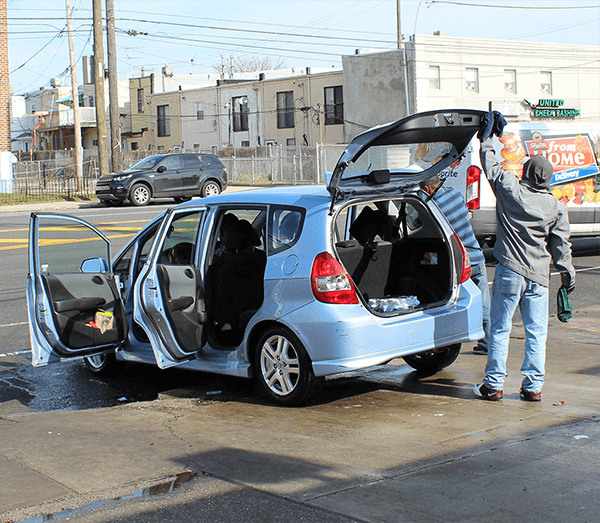 The Ritz Car Wash provides a multitude of services for your vehicle ranging from a full exterior wash, to a full interior cleaning, and proper lube service. 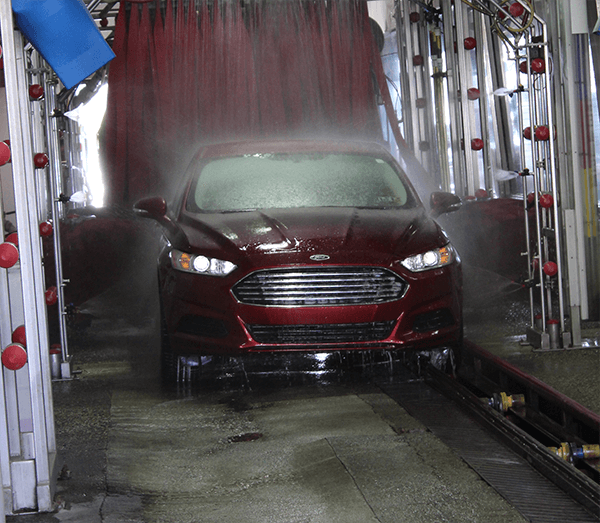 We also provide state emission and safety inspections, which come with a free car wash, pass or fail! All this and more at The Ritz Car Wash, Detail Center, and Lube. If you would like to receive coupons and special offers in the mail, please click here! We'll get your car clean from the treads to the roof. Meticulous cleaning with attention to DETAIL. 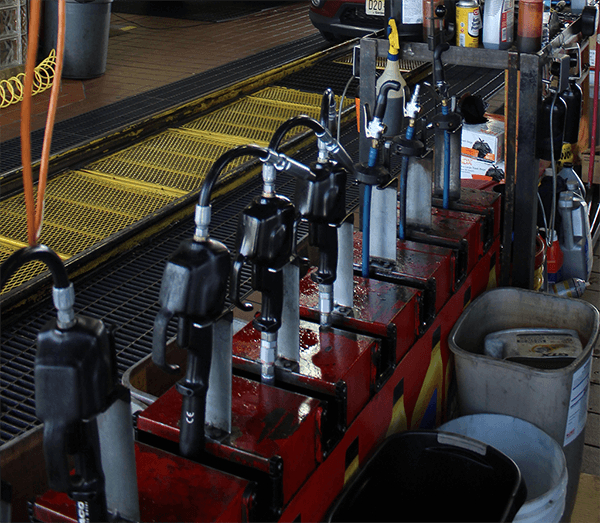 We understand the importance of a well-serviced vehicle, so we will provide exceptional care to your ride.